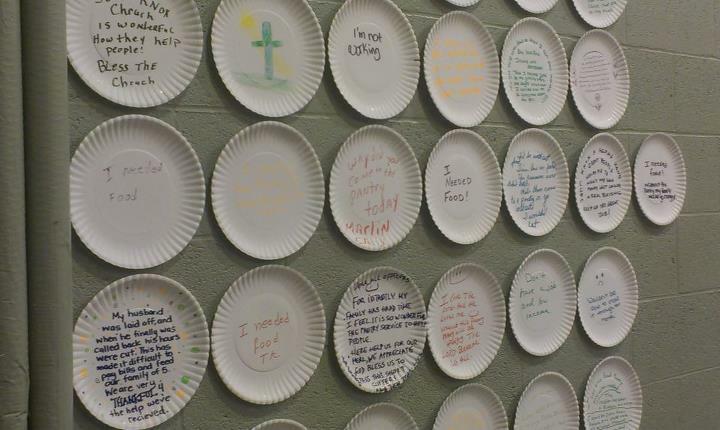 Hunger Action Week begins by immersing participants in the daily rigors of a life in poverty. 4:30 p.m. — 6:30 p.m.
5 p.m. — 7 p.m. Agencies include local food pantries, Catherine’s Health Center, YMCA of Greater Grand Rapids and Feeding America West Michigan Food Bank. Keep up with Hunger Action Week on Facebook and Twitter. 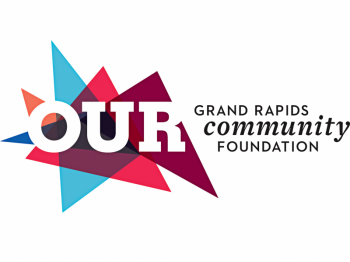 On Wednesday, Sept. 5, Access of West Michigan will facilitate a poverty simulation at the David D. Hunting branch of the YMCA in downtown Grand Rapids. The two-and-a-half-hour event, which begins at 4:30 p.m. is free to the public. Participants are assigned a family and a financial scenario, and then the clock starts ticking. They have to make it through four weeks on a fixed income, shuttling between the employment office, the food pantry, Human Services and the shelter. Not every participant is dealt the same cards, as the simulation approximates the diverse forms that poverty takes in West Michigan. The event concludes with current and former clients of Access sharing their personal histories with poverty. Access’ food pantry network serves approximately 80,000 households every year. The Sept. 5 poverty simulation puts hunger in context. Rather than an isolated problem, hunger is one part of a life of financial strain. The poverty simulation concludes by offering participants a host of ideas on how they can start to address poverty in West Michigan. For the organizers of Hunger Action Week 2012, awareness is the beginning of action. Registration is open until Sept. 1. Contact Shelly Helmus at 616-774-2175 or [email protected] to sign up.